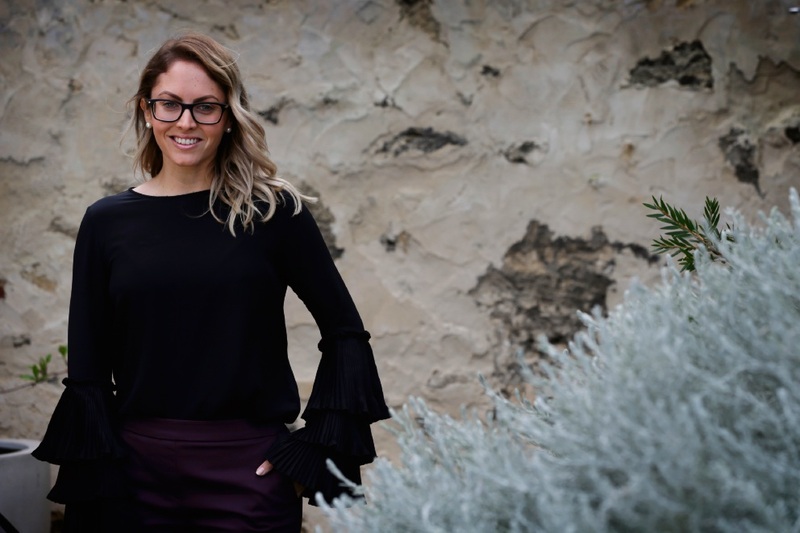 SHE became Australia’s sweetheart on the last season of The Bachelor and now Nikki Gogan will look to win the hearts of the Fremantle faithful as part of her new role as a real estate agent at Claremont-based Caporn Young. The former Northam resident, who recently turned 30, announced the decision to move from her hometown last month saying it was time to make the change. “I do think milestone birthdays have a funny way of making you reassess life,” she said. “When I was little, I used to picture being married with a family by the time I was 30 and I couldn’t be further away from that right now. “Although I very much look forward to the day I marry my perfect match and we create a beautiful family together, I am very proud of where I am right now and believe this is exactly where I am meant to be. Having previously worked for Hollett and Lawrance First National in Northam, Ms Gogan said after building a successful selling career in her hometown a move to Caporn Young felt right. “To leave that behind meant I had to be moving for something special and something that felt right,” she said. “I want to further my career and I want to grow with Caporn Young and I look forward to gaining more experience in listing, negotiating and selling. Ms Gogan, who was vying for the affection of Richie Strahan in the reality television series, said she had learnt a lot about herself since the show and would definitely be watching this year’s series featuring Matthew “Matty J” Johnson. “I learnt that I was mentally stronger than I ever gave myself credit for,” she said. “After The Bachelor wrapped in June last year I returned home and continued on with normal life. Declaring herself “happily single” Ms Gogan said while life had not gone exactly to plan, she was content to focus on her career. “Leading into my 30th, there were times when I certainly dwelled on things that I am yet to achieve but I turned my thought process around to recognise all of the amazing moments that I had never dreamt of experiencing,” she said. “As soon as I acknowledged the unplanned milestones, adventures and relationships, I felt super excited and much more content with entering my 30s. “I love meeting people and for most, purchasing real estate is their biggest achievement and investment. “I feel honoured to be a part of that.